Santa Barbara is blessed with beautiful scenery, with the Santa Ynez mountains providing a dramatic backdrop to this beautiful city and miles of coastal communities that will satisfy anyone's wanderlust. Dubbed as the American Riviera due to its Mediterranean climate, Santa Barbara is among the top tourists' spots in Central California. Aside from the timeless architecture that surrounds the city, Santa Barbara has a rich cultural history dating back from the Spanish period. And if you're visiting Santa Barbara or if you're a local and wanting to know more about Santa Barbara, come and take a walk with us as we explore this beautiful city through its Museums. The Santa Barbara Museum of Natural History was founded in 1916 and is conveniently located along Mission Creek in the Mission Canyon area. It features ten indoor exhibit halls focusing on regional natural history including astronomy, birds, insects, geology, mammals, marine life, paleontology, plant life, and the Chumash Indians. The only full-dome planetarium on the Central Coast is nestled inside the Museum along with the John & Peggy Maximus Art Gallery. 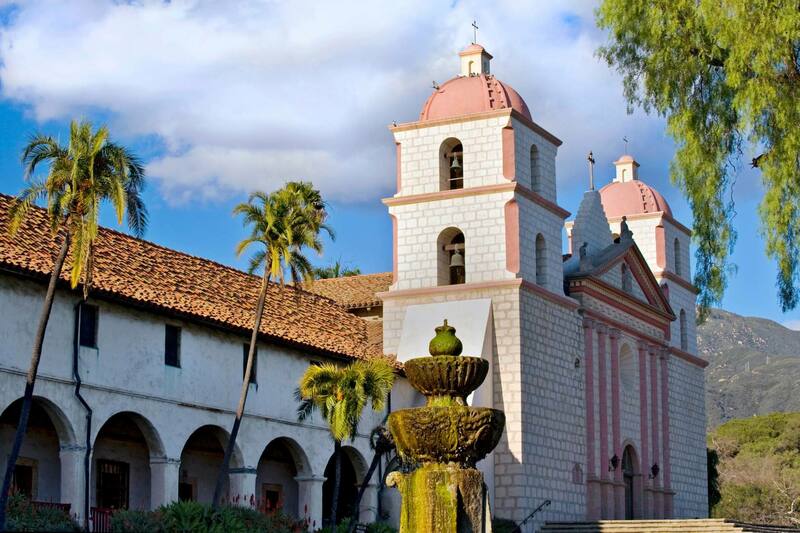 The iconic Old Mission in Santa Barbara is among the most visited museums in the city. It was founded by Spanish Franciscans back in 1786 and houses an archive and library with thousands of historical documents pertaining to the study of Franciscan Missions and Native Peoples of the Americas. Old Mission sits on 12 acres of beautifully landscaped gardens and just walking distance from the Museum of Natural History. The Museum is located in the heart of historic downtown Santa Barbara and was built in 1965 by the Santa Barbara Historical Society. 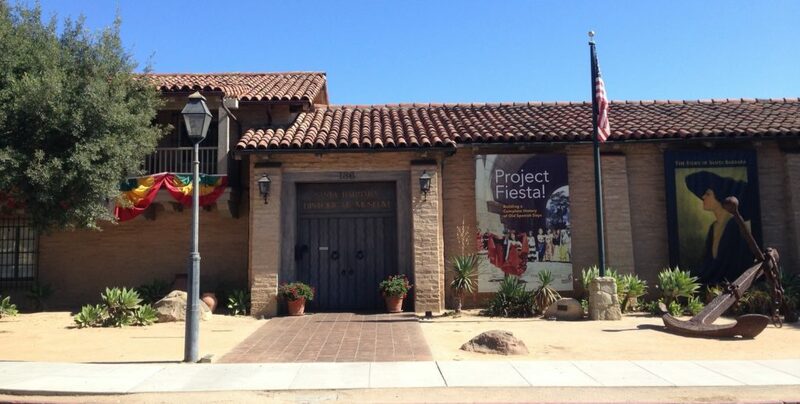 The Santa Barbara Historical Museum features relics from the Chumash, Spanish, Mexican, Yankee and Chinese cultures including artifacts, photographs, furnishings, and textiles, dating as far back as the 15th century. 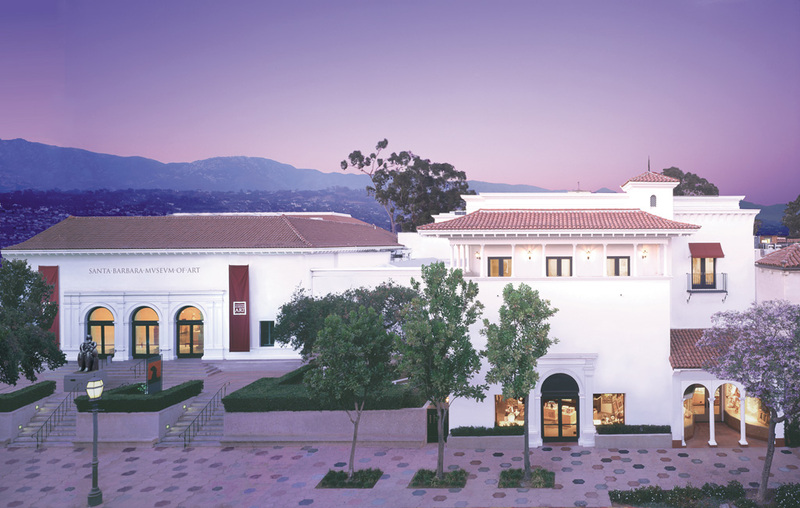 Art has always been a medium used to depict the rich culture and history surrounding the city and The Santa Barbara Museum of Art (SBMA) is home to both permanent and special collections spanning 4,000 years from ancient to modern collections. It is currently home to the largest collection of works by legendary French Impressionist Monet on the West Coast to “Portrait of Mexico Today, 1932,” the only intact mural in the United States by David Alfaro Siqueiros. Situated downtown in the Paseo Nuevo Shopping Center, the Museum of Contemporary Art Santa Barbara (MCASB) is known for inspiring creativity and engaging critical thinking by exposing visitors to modern art for the past 40 years. 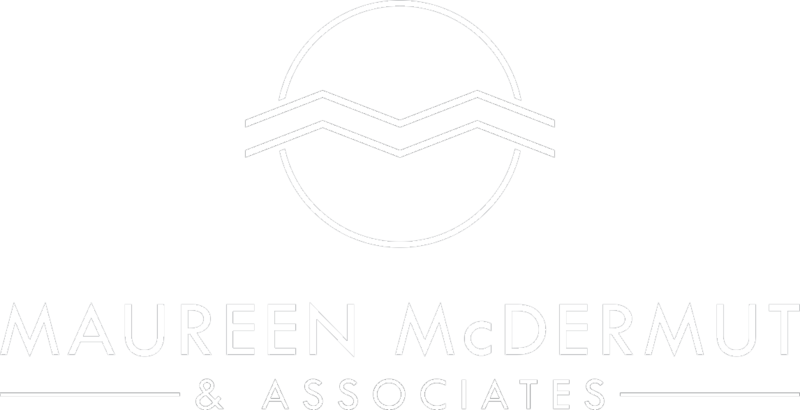 With constantly rotating exhibitions, guided tours, kids programming and more, MCASB is committed to exhibiting, commissioning and documenting the most innovative and compelling contemporary art.